Registrations for this event will close at 3pm Friday 17th. Any bookings made after this will be added to a waiting list. 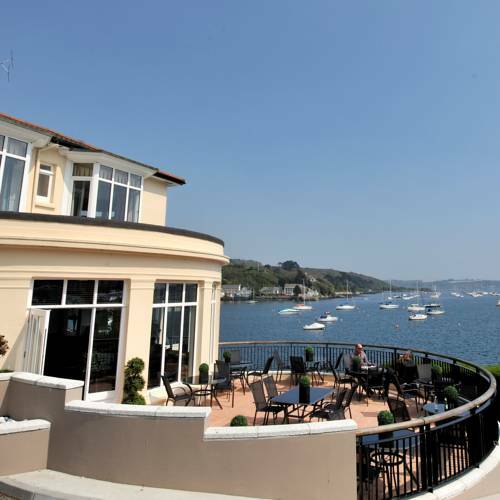 Cornwall chamber of commerce would like to invite you to The Greenbank Hotel. This is a great networking opportunity with the chance to listen to specially chosen presenter and enjoy the beautiful views from the hotel.